The Snowboard boot is probably the most important device of your riding equipment. Snowboard and binding you can get used to, but if the boot doesn’t fit.. It can ruin a good Snowboard day. The Deeluxe Spark is really comfortable, has a great fit and feels good on the foot straight away. Due to the boots wider toe area it is also suitable a wide foot too. Considering it's solid appearance it feels light for hiking and touring, and even gives you enough confidence walking on small ridges. The liners can be custom fitted thermally but this should be done in a shop. In my opinion it makes more sense to wear your new boot as much as possible, let your body heat do the job and because of the movement it will perfectly form to your foot. The Flex of the Spark XV is definitely on the stiffer side. Even after a whole season of shredding, it pretty much stays that way. Due to its stiffness the boot is super supportive on the hike up and for traversing with the splitboard. Another positive effect of its stiff flex is the solid hold of the crampons on the boot. On the contrary, if you are used to riding a soft boot the spark might feel a little like a ski boot, especially during the ascent. All features of the Spark XV allow for a good insulated boot. This boot is ideal for a very cold winter right up until spring, although on a warm spring day the boot can become quite warm. 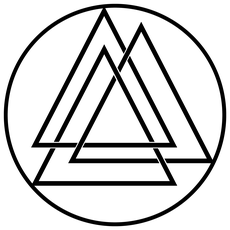 The thick but soft liners insulate the boot on the inside, the foxing around the outside of the boot made of a waterproof material contributes to the insulation as well. The only part that doesn’t contribute to the overall insulation, is the boot's tongue; even though it has a snow protection mesh attached from the inside, it has no cover on the outside keeping the snow out and the foot insulated from the top. This boot has two separate lacing systems, one for the upper and one for the lower part of the boot which is useful for both hiking and riding. The Liner comes with a lacing system on a special heel harness, allowing a customised tight fit. The boot itself has an handy but durable quicklace/fastlace system. I did not have any problems with the locking system itself over the winter. In my eyes the handling is easy and makes slipping in and out out boot smooth. The extra velcro on top gives more stability when closed tight. A reduction of flex occurs whilst riding, and I noticed that the locking system does loosen up a little. If you like riding a super tight boot it can be a hassle, for me it is noticeable but not an issue. The Vibram sole and damping midsole make it a very good boot for walking on rock and hard snow conditions without your splitboard. The sharpened toe area is perfect for smaller footsteps in short climbing passages, but because the boot is slightly bulky, you can get a feeling of insecurity in such situations. The sole itself though is durable and survived the sharpest of rock contacts. One of the best features is the plastic backwelt featuring a grooved heel for semi automatic crampons, with more stability and quicker fixation as benefit. Another good feature is the so-called; powerstrap, which can be wrapped around the top part of the liner to make it stiffer. Another great feature is the long stride system built in the back of the boot, basically allowing for a bigger stride resulting in a faster forward motion on flat terrain. 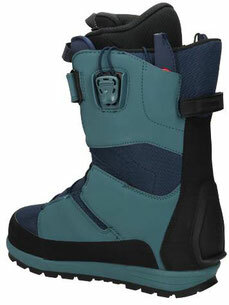 Overall this boot is very recommendable for splitboard enthusiasts. It's good features, robust workmanship, stiff flex and durability make it worth the money. The spark is not my preferred option when it comes to riding in the park or slopes due to its stiffness and sole thickness. I didn't have the best riding experience there. 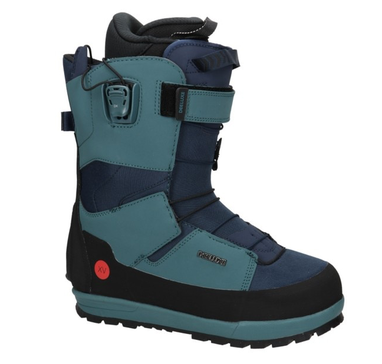 So when buying this boot take into consideration that it was designed for splitboarding and freeriding. 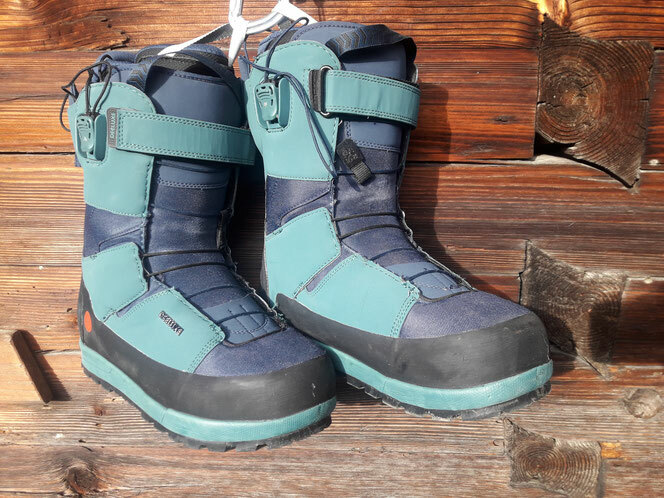 I used this boot almost daily throughout the winter, on tours throughout Austria and Norway in all kinds of terrain and it still looks ''almost'' as good as new. For those who have bigger feet, starting from US 10 (EU 43) be aware that the sole length of the boot is quite long so you need to purchase a wide Splitboard to avoid toe or heel burner.